New Year! New Price! 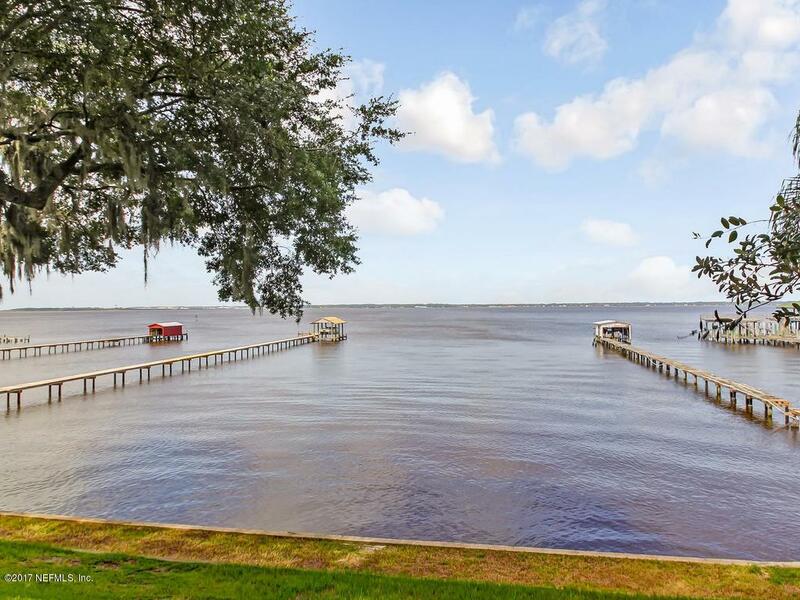 Enjoy exquisite sunsets & river breezes on 100 feet of the St. Johns River just minutes from San Marco Square at a remarkable price. 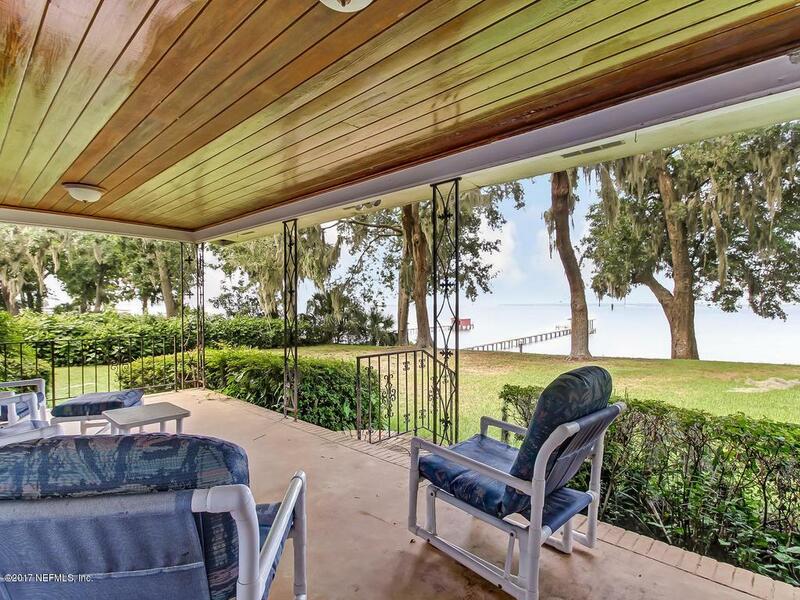 Cozy up to the fireplace in the riverfront family room or spacious living room or take the party outdoors under the large covered lanai creating lifelong memories with friends or family. Original hardwood floors, updated kitchen and bathrooms, newer roof (Oct.2010), new HVAC (August 2016) & abundant closet space. 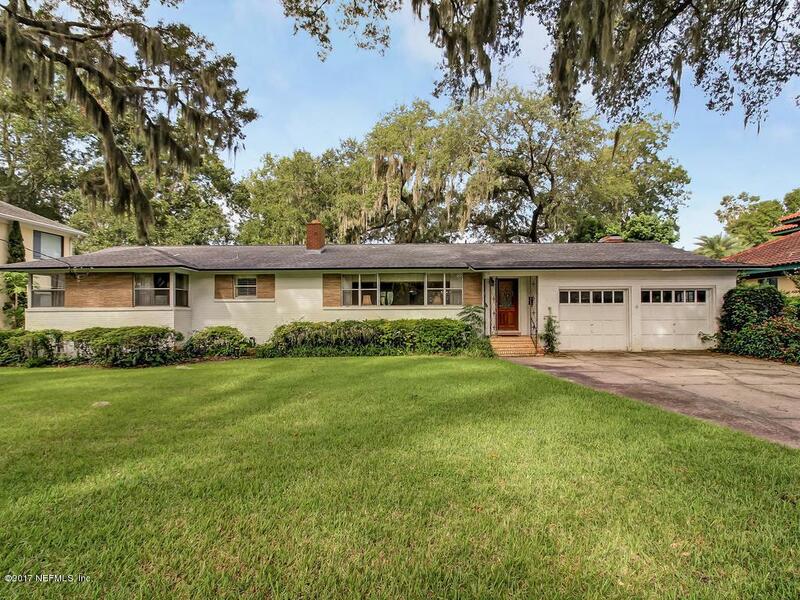 Located at the end of a quiet street among age old oaks and situated on a high bluff lot, this home has been lovingly cared for by two generations & offers endless possibilities to make it your own. 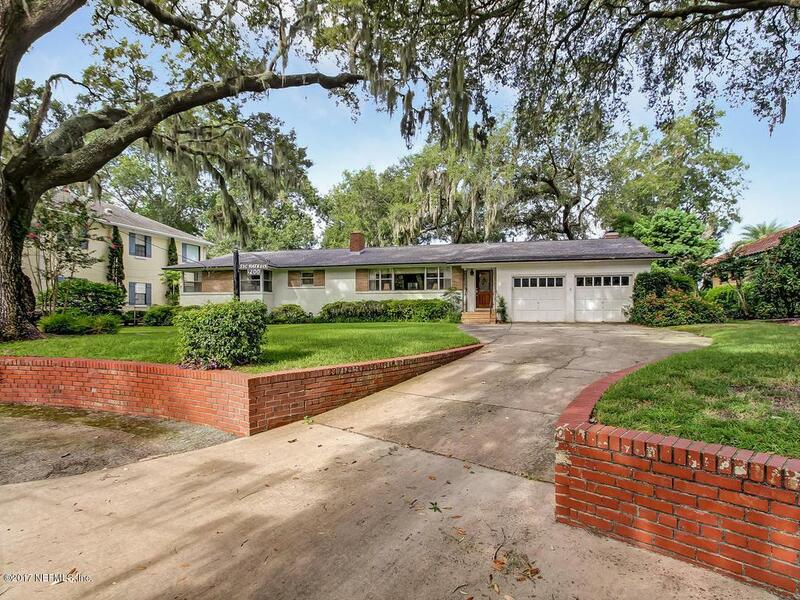 This home has weathered multiple hurricanes and tropical storms over the years. Nice bulkhead in place for dock/boathouse ifClose to A-rated elementary school.